Run An Empire: London Extended Beta! 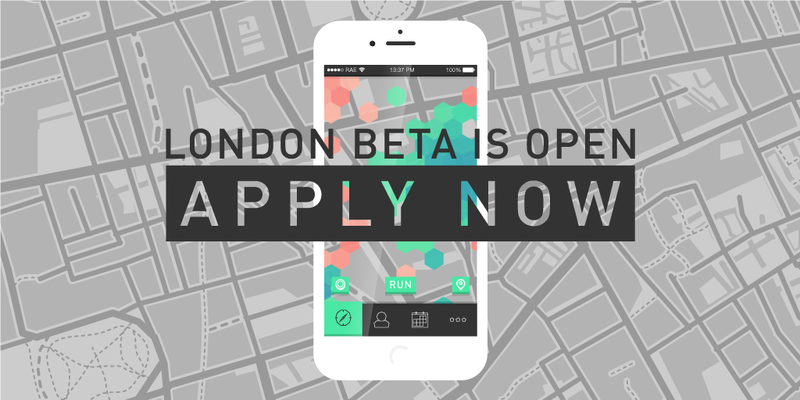 We mentioned a few weeks ago that we’re looking to find a few more iPhone Beta Testers running (or walking or jogging) in London, to see how the game mechanic handles a higher density of users in one place. We’ve had a fantastic response since then, and now we’re looking for even more! So if you know anyone who fits the bill and is up to the challenge of conquering their London borough, ask them to apply to the Run An Empire Beta by completing this survey!